Australians are a nation of givers but times are changing, according to a national study looking at donor behaviours and Australians’ perceptions of not-for-profits. Five in six Australians give to charities or not-for-profit organisations (83%), 77% giving at least annually, while 17% do not give at all. The research, conducted on by Mcrindle, is based on a nationally representative survey of 1,503 Australians of which 1,103 had given to a charity in the last 12 months, conducted in January 2019. “The not-for profit sector and the charities, social enterprises and community organisations across this nation provides much of Australia’s social infrastructure. The value of this sector to this nation is demonstrated by the $143 billion given in the last year, most of it by the community rather than government. The esteem in which the sector is held is demonstrated by the size of the charity workforce, which employs one in every ten Australian workers,” says Mark McCrindle. In the past 12 months, two thirds of Australian givers (66%) have also donated goods, while one in three (32%) have volunteered. Advocacy and raising awareness is on the rise with one in five Australian givers supporting charities/not-for-profits in this way (21% 2019 cf. 15% 2017). Australians givers are increasingly ‘need responders’ with two in five (40%) most likely to give when they hear about a need or issue on a once off, rather than on an ongoing basis. In addition, they are more likely to want to support charities which directly assist in responding to an issue as opposed to those which raise awareness of an issue (38 cf. 29%). Givers too prefer to take care of their own backyard first, with 61% preferring to support charities with a local/national focus. Australians are also concerned with where their money is going and how it is being spent. Especially in light of the royal banking commission and other inquiries in the charity sector, Australians want more transparency and accountability. It is the most important characteristic of a charity according to almost seven in ten givers (69% extremely/very important) who look for transparent reporting of administration costs. Givers want to support an organisation with a proven track record (68%), that provides a detailed breakdown of where donations are allocated (67%) and the impact they are having (62%). For two thirds of givers (66%), knowing and trusting the organisation is an extremely or very significant motivator for getting involved. There is also a need for personal values to align with the organisation receiving the donation (58%). Positively, three in five Australian givers (61%) believe registered charities they support are extremely or very trustworthy. These trust levels, however, decrease substantially when looking at not-for-profit organisations (37%), the charity sector as a whole (29%) and social enterprises (23%). Overall, Australians prefer to give to traditional charities rather than social enterprises (54% cf. 15%), particularly those from an older generation. Social enterprises are likely to be more familiar to younger givers with Gen Y four times as likely as Builders to support a social enterprise over a traditional charity (26% Gen Y cf. 6% Builders). Even though the younger generations still prefer to give to traditional charities over social enterprises, the gap is significantly smaller (13% Gen Z/Gen Y cf. 67% Builders). They have grown up in an era where organisations which have an impact on their communities are not only charities but are increasingly for-purpose companies. Should administration costs be kept below 20%? Whether or not keeping administration costs below 20% translates to effectiveness and impact, it does achieve positive perception among Australians. Five in six Australian givers (84%) believe 20% or less of total revenue should be used by an organisation on administration. What’s more, almost half (47%), believe that administration costs should be less than 10% of total revenue. Charity workers, however, have a different opinion on the matter, with just 7% believing their organisation could have its greatest impact if their administration costs were below 10%. “While the sector is viewed in a positive light and more than four in five Australians give to charities, these are uncertain times and Australia is changing rapidly. 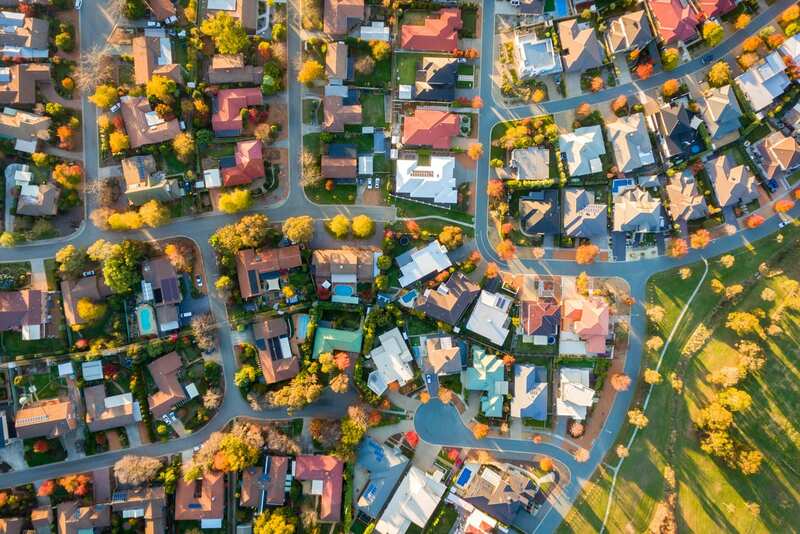 Demographic shifts, social changes and constant technological advancement are transforming Australian communities. There are also big generational transitions taking place. From 2019, there will be more Australians born since 1980 than before 1980. While the emerging generations are purpose-driven and socially conscious, they are also less likely to commit long-term to a specific charity or not-for-profit organisation. Close to eight in 10 (79%) Australians agree that charities will struggle in the future as younger Australians are less actively involved than previous generations. Engaging this post-loyal generation will be key, as from 2019 Generations Y and Z will comprise the majority of the workforce — outnumbering Generations X and the Baby Boomers for the first time,” says McCrindle. The Australian Community Trends Report was presented at the 2019 Australian Communities Forum in Sydney on February 8. It will also be presented on Melbourne on February 15. Previous ArticleDonor dominance: are your donors taking liberties?